ECE offers a full range of design services for Engine Control Units (ECU) that includes System Architecture and Design, Electronic Circuit Design & Analysis, Real-Time Software Design, GUI, and Tool Development, Printed Circuit Board Design, Mechanical Packaging Design, and documentation. Our programs range from individual tasks to “clean sheet” designs which require hardware and software development, qualification testing, and system integration support. 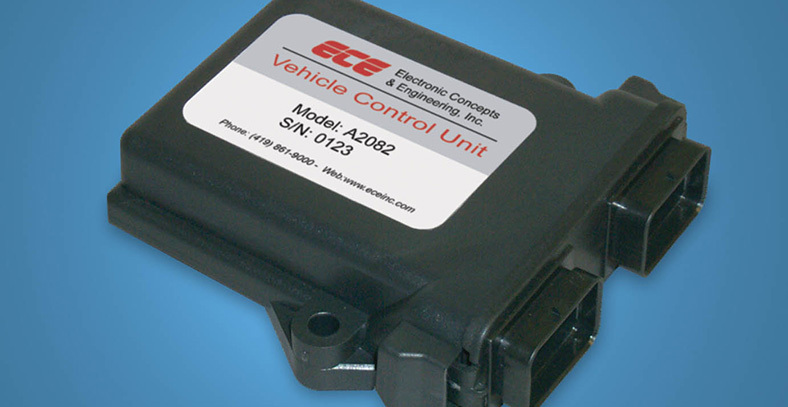 ECE specializes in compact rugged electronic control systems that meet demanding automotive and military environments that include extended temperatures, vibration, shock, acceleration, EMC, ESD, and others. Our experienced team of engineers has performed ECU development for automated manual transmissions, continuously variable transmissions, engines, hybrid electric vehicles, and various vehicle-based motor and actuator applications. 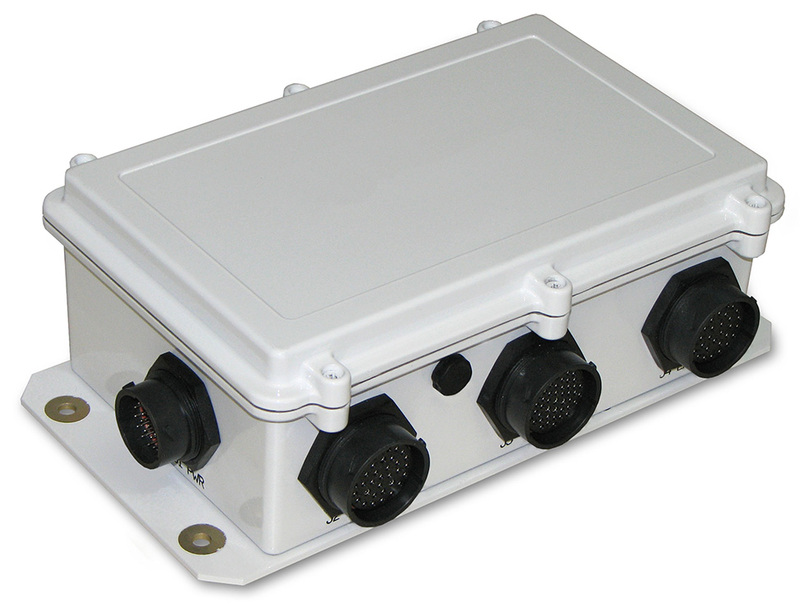 In addition, we have also developed Hardware-in-the-loop engine simulators and hardware test sets. In addition to engine controls development, ECE has the ability to provide design analysis and documentation such as reliability analysis, finite element analysis (subcontracted), failure modes and effects analysis, sneak circuit analysis, interface control documents, qualification test plans, and reports, for ECU design.